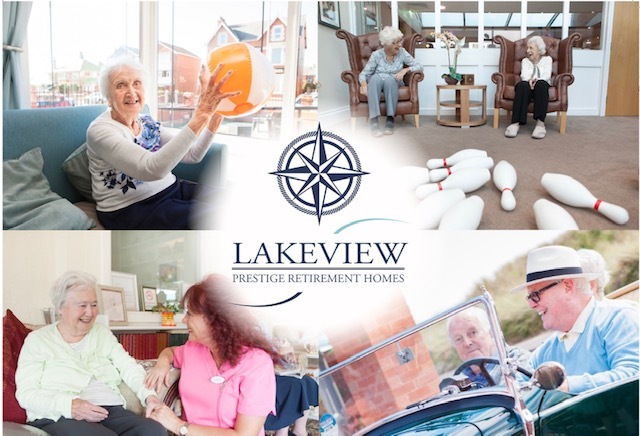 Located in Lytham St Annes, Lakeview Lodge, Newfield Lodge, Rosewood Lodge and The Moorings are part of a family owned group of luxury residential care homes, where we have been providing the best in care since 1987. We know that a care home is much more than a building with lots of facilities, it is our residents home. 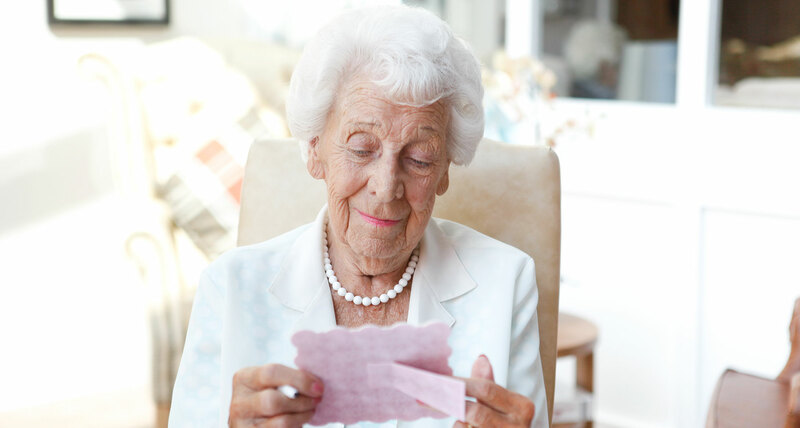 Everything we do at Lakeview Luxury Residential Care Homes revolves around achieving excellence. We aim to be the very best at everything we do, whether that be supporting our residents to live their lives the way they want to live them, providing choice, outstanding facilities and opportunities to socialise with friends old and new. We have an enquiries team available 24 hours a day to answer any queries or questions you may have. All the numbers to contact us are shown at the bottom of each page on our website. Our team work are be able to give you a very personal insight into life inside the home as well as current updates on the vacancies. Located in Lytham St Annes, Lakeview Lodge, Newfield Lodge, Rosewood Lodge and The Moorings are part of a family owned group of care homes, where we have been providing the best in care since 1987. Our team are passionate about creating a safe and secure environment where the residents, families and staff are treated with dignity and respect. Keep up to date with all our latest news and events. Our Activity Coordinator prepares a monthly calendar of events and activities from leisure, social and fitness to those which promote emotional and physical well-being. We are recruiting. This is your chance to join an award winning care team. We are looking for full-time, part time and casual roles who can demonstrate enthusiasm, compassion and empathy in their approach, whether it is part of our care team or in other supporting roles. Finding the right type of care doesn’t have to be difficult, you are not alone we can help you. If you have any questions with regards to any of our four homes, please contact us on the enquiry line on 01253 922688 or 07885 570870 or email enquiries@lakeviewresthomes.co.uk. Alternatively you could use our live chat facility on the bottom right of the page or fill in the enquiry for our contact page. The Moorings is our newest home, purpose built to the standard of a luxury hotel and is a lifestyle choice for the active resident who wants to reside in comfort. Ideally located for those who enjoy the scenic views of St Anne’s including St Anne’s Pier and the shopping “Square”. Lakeview Lodge is traditionally furnished home based close to Fairhaven Lake, with its wildfowl habitat, boating, bowling green and lawn tennis courts; and a short stroll to the small village of Ansdell, with its local shops, cafés and railway station. Rosewood Lodge is an award winning traditionally furnished home overlooking the sea sand dunes. Recently refurbished Rosewood Lodge benefits from specialised communal areas, bathing facilities and en-suite bedrooms. Newfield Lodge offers genuinely specialised Dementia care in a carefully designed home with innovative concepts and facilities to give enjoyment, interaction and stimulation to our residents. If you have any questions or would like more information please get in touch.